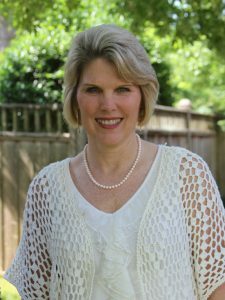 In the fall of 2013, I joined Laura Petherbridge, co-author of The Smart Stepmom, and three other stepmoms to consider outreach and ministry to stepmoms. We hosted a Stepmom Retreat in Dallas, Texas and were overwhelmed by the needs, excitement, and hunger for support by the 65 attendees. 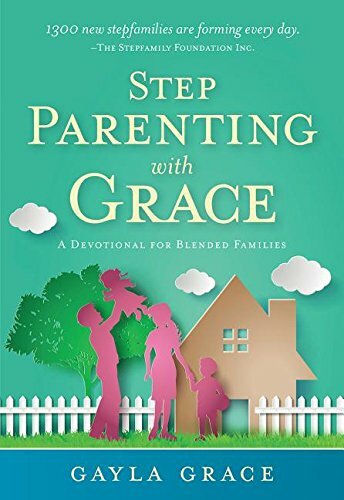 Seeing the huge need for more help, we prayed about whether to take a leap of faith and start a ministry for stepmoms. 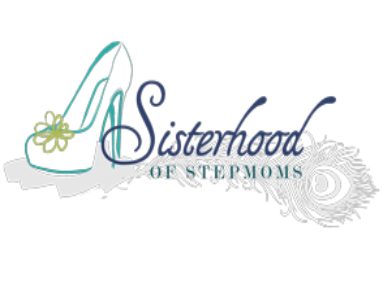 We decided to commit our time, finances, gifts, and skills to form a non-profit corporation called The Sisterhood of Stepmoms. Since 2013, we’ve held eight stepmom retreats across the United States. We’re currently making plans for our Day of Refreshment and Renewal for Stepmoms on September 15, 2018 in Dallas, Texas. You’ll find all the details HERE. 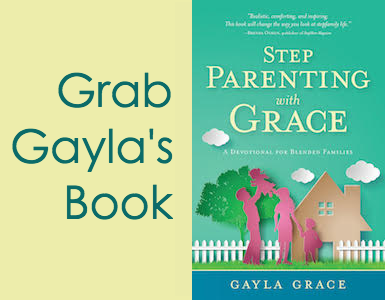 Find help, healing and hope at a stepmom retreat.